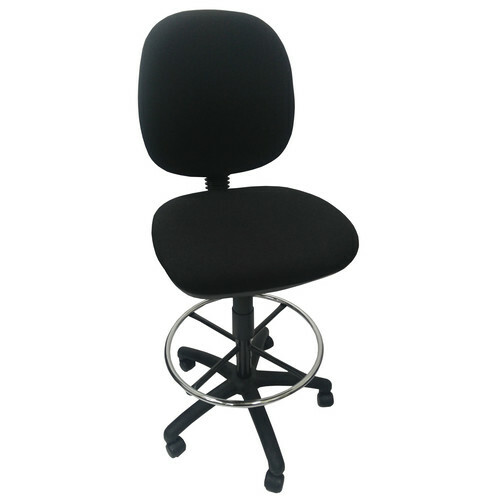 Seat Height is adjustable from 66-80cm. 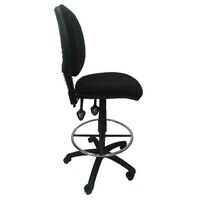 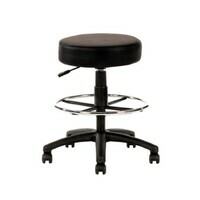 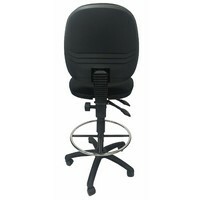 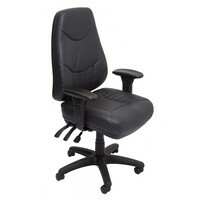 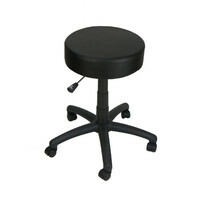 This adjustable architect drafting stool is designed for comfort and is fully ergonomic. 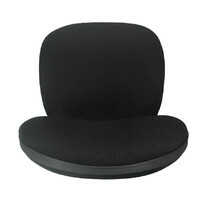 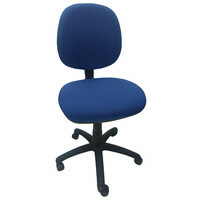 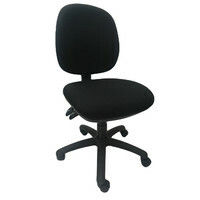 It is in a coordinate fabric and has a foot ring at the base for stability. 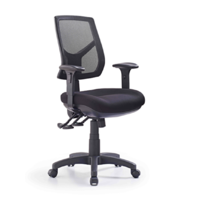 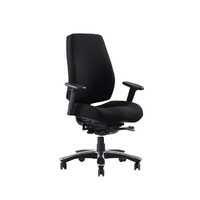 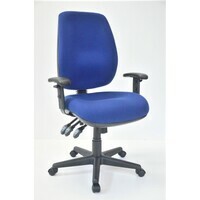 A very strong comfy and versatile chair for artist draftsmen and Architects.